The Mammals of the Great Ocean Road are many and varied, and easy to photograph. The region is a popular holiday spot for humans – which is not a bad thing. The mammals have become accustomed to human sounds and go about their day to day business while being watched by people. Here are a few of the mammals we see most on the Great Ocean Road 3 day tour. An icon of Australia, koalas are seen in two totally different environments on our Great Ocean Road trip. 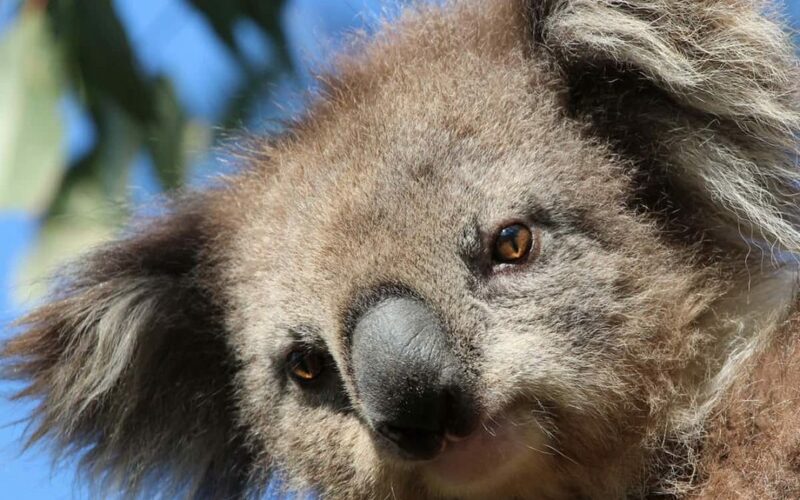 On the first day, you will be introduced to a research population of koalas in the dry River Red Gum woodlands of the You Yangs. Each koala is named, and many have a long history and family tree known to our Wildlife Guides. 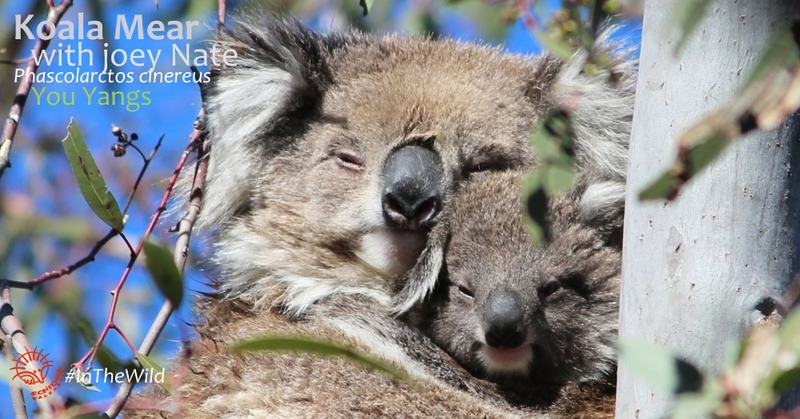 Read about our research koalas here. On the second and third days, you will see koalas living in rich coastal forests in mammal hotspots along the Great Ocean Road. Here they can be very numerous. Bandicoots are marsupial mammals, but they belong to a different group to the famous kangaroos and wallabies. They also have a pouch, but it opens to the rear and they can give birth to many babies. They are omnivores – they eat both insects and plants & fungi. 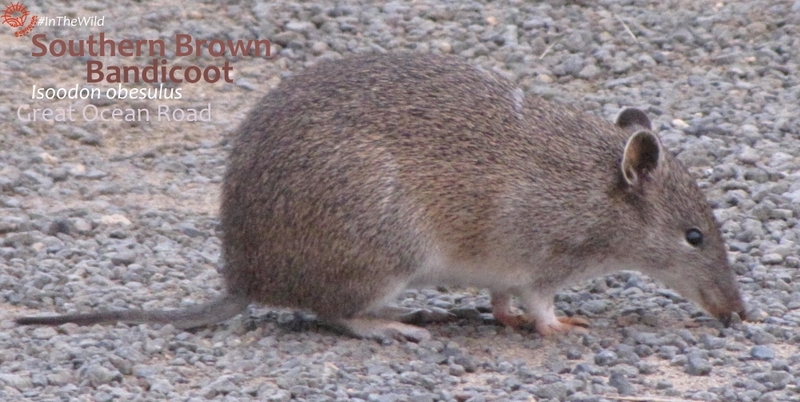 Southern Brown Bandicoots (known by the lovely Aboriginal name Quenda in WA) are usually nocturnal and very shy, but on the Great Ocean Road we often see them in daylight. They seem to be numerous in the coastal heathlands near the Twelve Apostles, and have become quite accustomed to humans. Many bandicoot species are threatened or endangered – this species is Endangered in NSW and Near Threatened in Victoria, largely due to foxes and cats and clearing of coastal forest. Potoroos look a bit like bandicoots, but they are really very small wallabies. Only two species exist, and both live in Victoria. The Long-nosed Potoroo is the widespread, more common of the two species (though still rarely seen) and is occasionally seen in thick Otway forests along the Great Ocean Road. Watch this beautiful video of a mother potoroo grooming her joey. 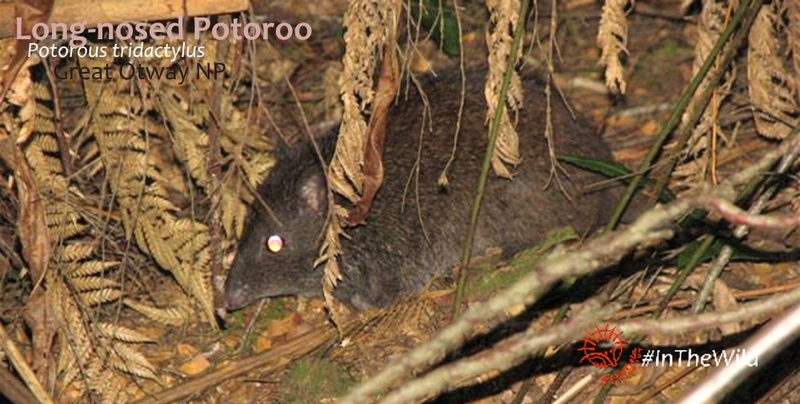 The other species – the Long-footed Potoroo – is Endangered and only lives in East Gippsland, where our Wildlife Journey tour operates, and south-eastern NSW. Echidnas are like no other mammal. They are spiny, lay eggs and feed their young milk. There are four species of echidna – Western Long-beaked, Eastern Long-beaked, Sir David’s and our own Short-beaked Echidna. Read more about echidnas on Wikipedia. 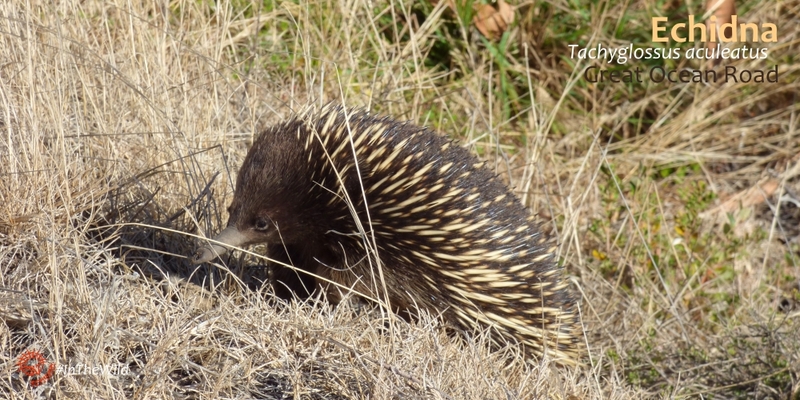 We see echidnas most often in spring and autumn when the days are warm but not hot. They can be seen at any time of year though. In winter they enter a partial hibernation (torpor) but they wake up every few weeks to forage. The Great Ocean Road is an excellent and fairly reliable place to see these ancient mammals. 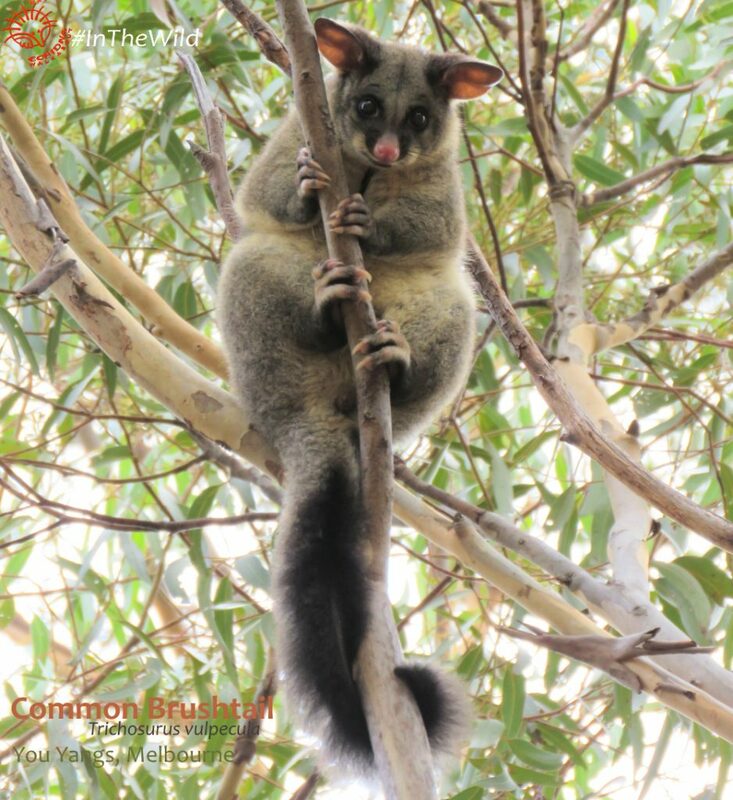 Common Ringtail Possums are smaller of the two, with rounded ears and a long slim smooth-furred tail. They have lovely colouring – blue grey head and back, ginger-rufous arms and legs and a white belly. They are medium-sized: 0.5 – 1.1 kg, a little bigger than a Gray Squirrel. Both species are mostly nocturnal, but we sometimes see them curled up in a tree fork or thick bush in the You Yangs on Day 1 of the Great Ocean Road tour. 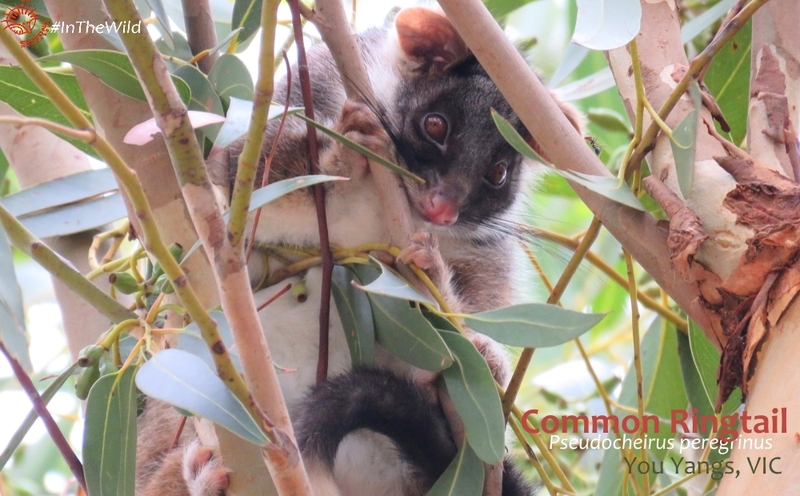 By the way, our possums are not similar to the Opossum of North America – that animal comes from a totally different group of marsupials. Read about the other Mammals of the Great Ocean Road – kangaroos, wallabies, whales & seals.